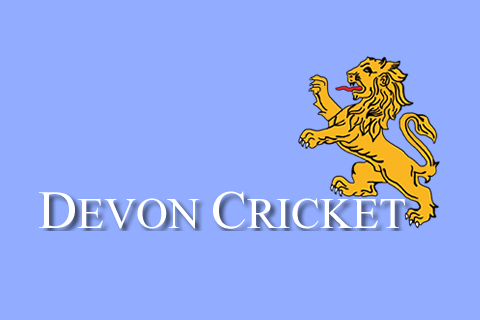 Devon Cricket are aiming to increase the number of adults (aged 16 and above) playing cricket on a regular basis by encouraging local clubs to host social leagues and competitions. These can range from soft ball events using the Easy Cricket concept to more familiar hard ball versions of the game. Whatever the format, the idea is to members of the local community to come and play cricket. Ability is irrelevant – we’d just like people to have a bit of fun! Teams can be made up of work colleagues, friends from the pub or other sports local clubs, with the emphasis being the social element rather than competition. If you would like to play in a social community league, either as an individual or with a group of friends as a team. To find details about the league that is local to you please click here. Hosting a league – More Money, More People! If you are a Cricket Club and would like to generate more income, more players, more members and more volunteers – why not think about organising a Community Social League of your own? Utilise the links on the left which take you through all the stages of setting up an informal / community league and provide a wide range of resources to enable this to come to life for your club. 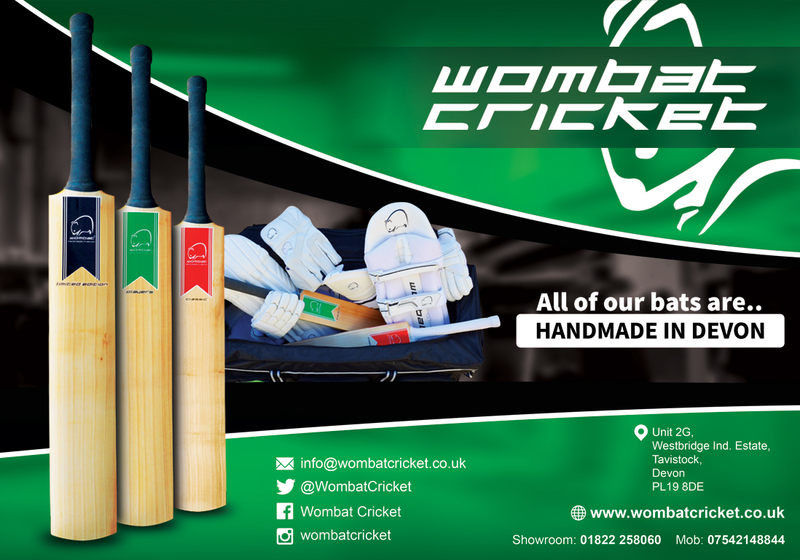 Devon Cricket is a firm believer and supporter of putting the cricket club at the heart of your community. Get a team from local businesses..